Home » Do I Qualify for a Conventional Home Loan? 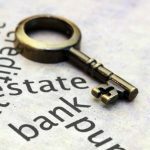 Here’s one option: conventional mortgage loans are also known as “conforming loans”, as they conform to standards set by Freddie Mac and Fannie Mae. Lenders don’t just approve applicants by these standards, though – they would impose “overlays”, rules they apply to make the loan safer (which have become less used nowadays). Also: a majority of that 40% will opt for FHA or USDA loans, which are great for first-time homebuyers or buyers with a tight budget. 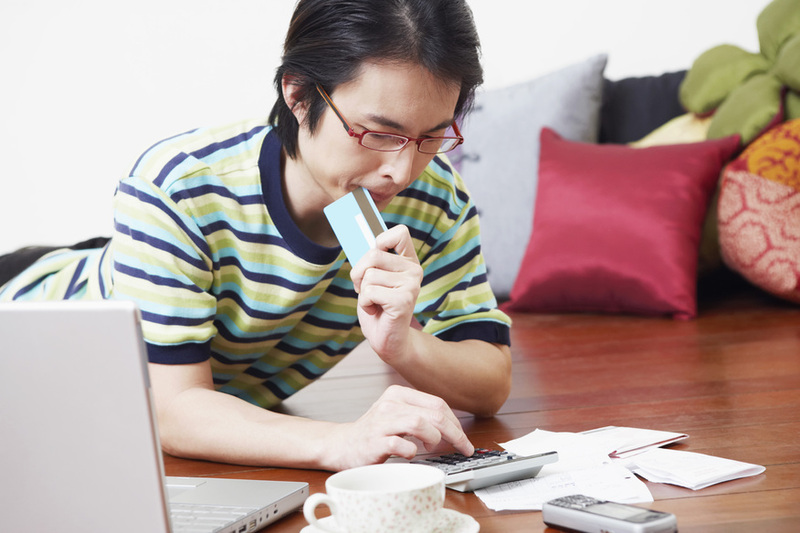 These loans allow for lower credit scores and easier down payment processes. A conventional loan can require as low as 3% down payment. Not to mention, conventional financing is very reasonable when compared with FHA loans. The FHA mortgage insurance will remain on one’s loan for life, whereas you are able to cancel conventional mortgage insurance at a certain point. This results in lower fees for the borrower. If you put down less than 20% for a conventional loan, then PMI will be required. With PMI, the stronger your credit, the lower your premiums. It’s quite similar to how auto insurance works. If you have good credit, then PMI for conventional loans can cost less than the insurance for an FHA loan. These requirements will vary depending on which lender you work with. That said, a standard for credit score is around 620, at the minimum. Like I said, you should check with your lender on this, as I’ve seen some underwrite mortgages when the credit score is around 580. As you can guess, the higher the debt, the less likely a lender is to work with the borrower. Many mortgage companies prefer this ratio to be at about 30%. Some may qualify even if this number is around 40%. Again, check with your lender. Things like liens and judgments on a credit report must be paid in full before starting the conventional mortgage process. If you’ve filed for bankruptcy, you must be two years discharged or dismissed. Finally, if you currently have a mortgage, any late payments of 30 days or later will disqualify you. Now that you’ve met the requirements, are you ready to start looking for a loan? When choosing a conventional mortgage loan, there are different variations. Their benefits will change based on what your situation looks like. I can work with you and help you choose the best one. Feel free to read my conventional mortgage loan services or to call my office at (360) 949-1502.